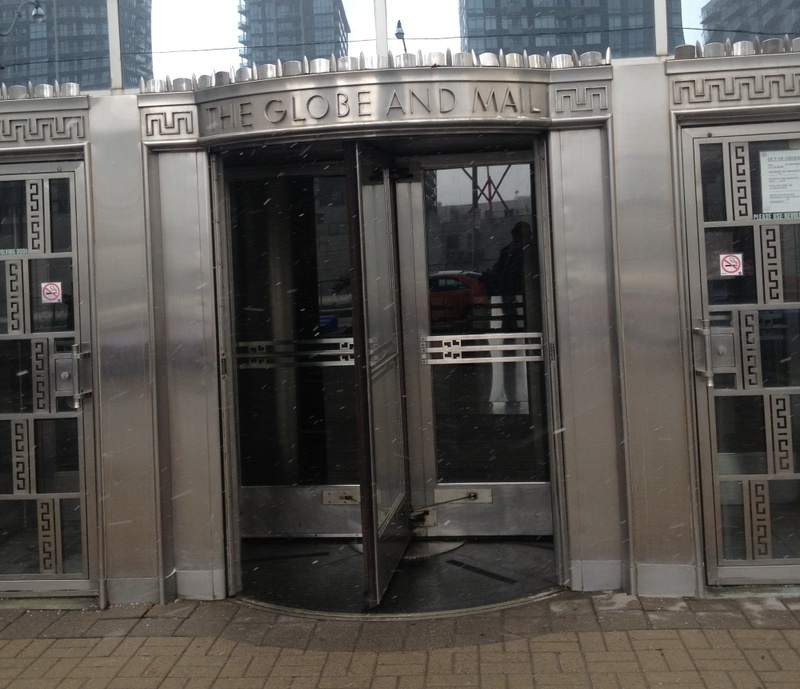 The Globe and Mail was one of the first – if not the very first – major news organization in North America to recognize the importance of engaging with its community when it created a newsroom position for someone whose focus was just that. Mathew Ingram, who became the Globe’s first Communities Editor in late 2008, said he’s “pretty sure it was the first social media editor type job” in the continent. “At least I haven’t come across a mention of anyone who had one earlier than that. And when the New York Times got one, [Former Communities Editor Jennifer Preston] called me for advice,” said Ingram, who is now a senior writer for Gigaom. The Globe’s connection to its community continues to run deep. The national news organization now has three communities editors: one in embedded in the newsroom’s Business, News and Features sections. This is modeled after The Guardian’s newsroom, Jen MacMillan, the Globe’s Senior Communities Editor explained. Indeed, the twitter account that Ingram set up for @globeandmail now has more than 213,000 followers (and growing), as well as smaller accounts for individual sections; its Facebook page has more than 68,000 fans; and its Instagram account is growing by leaps and bounds. MacMillan said the Globe uses its social media platforms to find sources, or get commentary on news events. 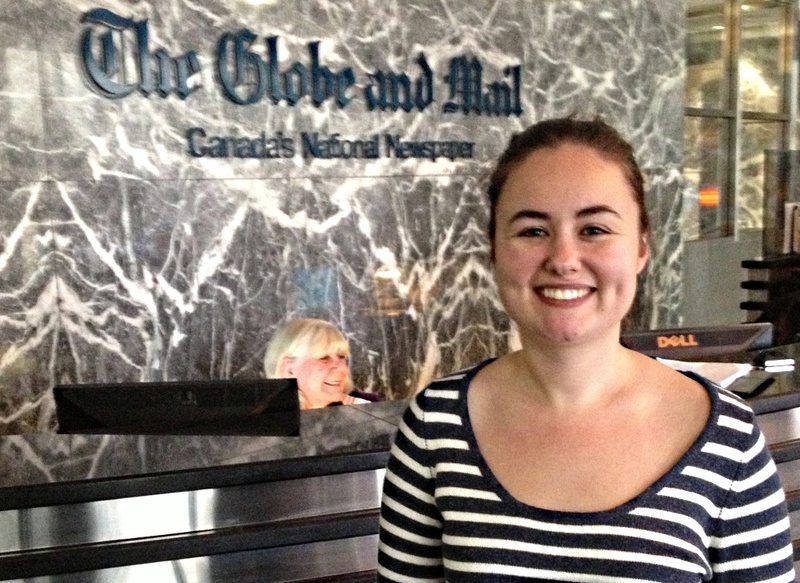 When The Globe put out the call for contributors, it had 400 people who apply to be part of the group. MacMillan said they wanted to keep the group small and focused, so kept it to a more manageable 50 Globe readers living south of the border. Similarly, a recent feature on retirement would have traditionally called for days of cold calling across Canada to look for people who have an intriguing story to tell. With social media, it was able to shrink this research time down. “It’s a fantastic challenge to think about how we [connect with our readers] in a digital space. Social media is a great way to reach new audience as well,” MacMillan said. The Globe is very aware of its strength, and what its audience is looking to it for. Similarly, it knows the hot issues that will get its audience to share its thoughts through comments on stories, live chats, etc. MacMillan said that readers find the “smart discussion” on the Globe’s site refreshing. 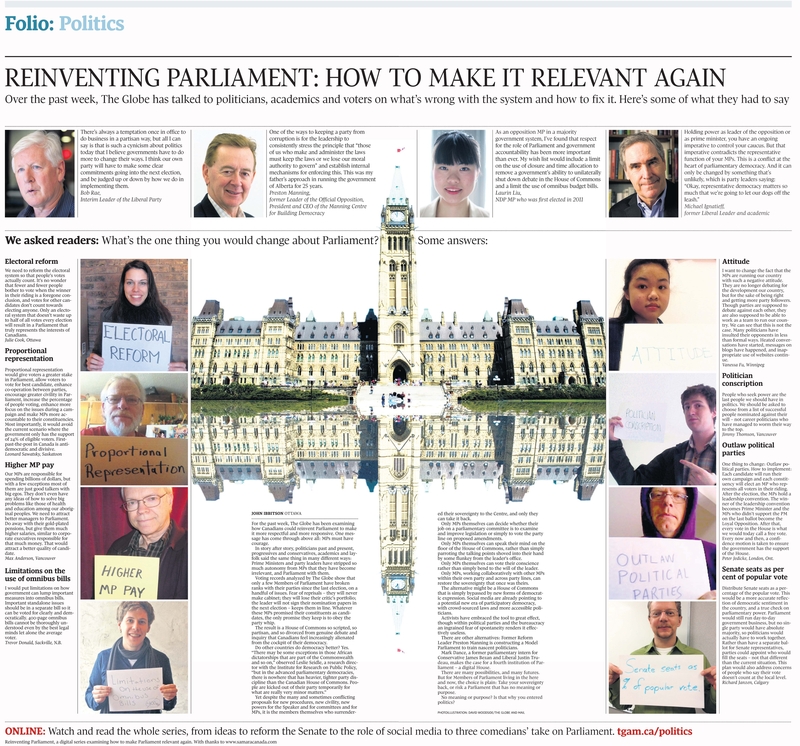 Editors at the Globe noticed and were impressed by the work done at Samara Canada, a non-partisan charitable organization “working to improve political participation in Canada,” and its recent Redesigning Parliament project. Sometimes the amount of content coming from readers can be overwhelming. The Globe’s community editor working in the Features section asked readers to share their weight loss stories early in 2013. When the received more than 900 stories, MacMillan decided this could be more than a one-time feature. “Some were so interesting; we took them to the print folks, and turned it into a weekly feature in print. Now, every Friday, we put one of these stories in print,” MacMillan said. Many weeks later, the weight loss story is often the most read piece on the site.